Have you ever hired an unlicensed contractor? Would you know if you had? Hiring an unlicensed contractor is a danger all consumers need to be aware of. Protecting yourself can be difficult but being proactive is your best defense. In this article, we explore some consequences on both sides of the issue and explain how you can protect yourself and your property in a few simple steps. Why Do Contractors Operate Without a License? The main reason contractors operate without a license comes down to money. Going into business properly and operating safely is an incredible expense. The cost of schooling, professional licenses, and business licenses add up quickly and these can be prohibitive for someone just starting out. It can also make it impossible for someone who has lost their license for any reason and does not have the income they once did. Others may simply not want the hassle or may not have the education or experience needed to become licensed. Others still are simply criminals. While a bid from an unlicensed contractor may seem attractive at first, know there are risks involved in hiring that person or company. An unlicensed contractor will not have a insurance to protect your property. They also do not obtain or carry Workman’s Comp or liability insurance. This means the home or business owner becomes their employer. Any accidents, injuries to the workers, or damage to the property becomes the sole responsibility of the hirer. In South Florida, the City of Deerfield Beach recently fell victim to the scams of an unlicensed plumber. The city had used the plumber from 2012 to 2016, according to the Sun Sentinel report on January 3, 2018, before learning the worker had misrepresented himself. The man was arrested and the Department of Professional Regulation and Licensure fined him $12,000 but not before the city was duped of over $300,000. In a 2015 sting operation to crack down on unlicensed tradespeople, Broward County and the Department of Financial Services’ Division of Insurance Fraud nabbed 17 unlicensed contractors, including electricians, plumbers, builders, and HVAC specialists. One was arrested for repeat offenses. The rest were served with Notices to Appear and issued Cease and Desists. This happens often – don’t be a victim! 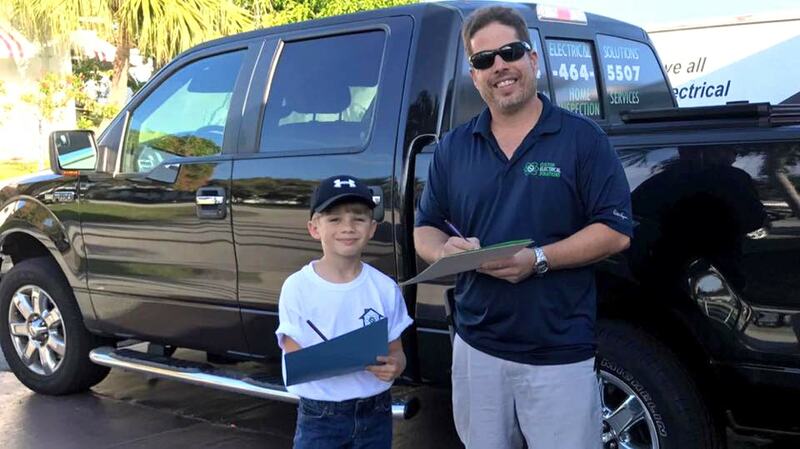 Joel “Joey” Gutierrez, owner and lead electrician at Custom Electrical Solutions, wants you to be aware of your rights as a consumer and to protect you from unwittingly hiring an unlicensed contractor. 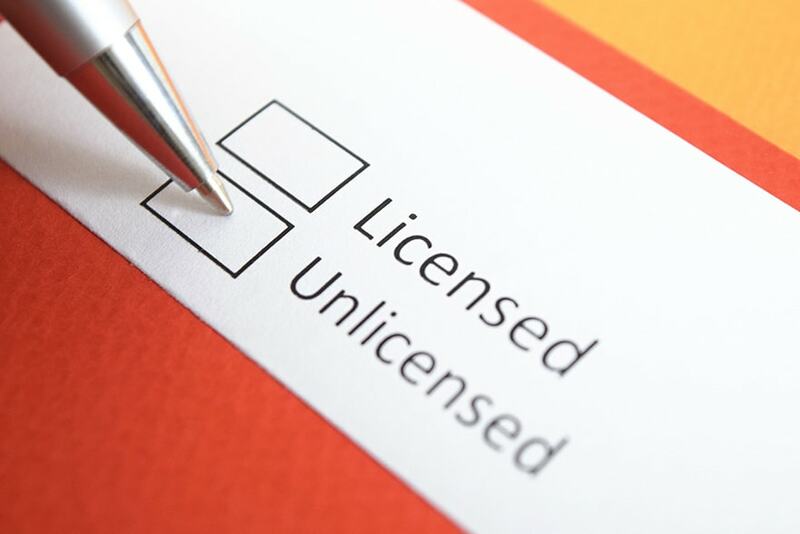 You can check our licensing information online at Florida’s Division of Business and Professional Regulation. All required licensing, safety courses, certifications, and testing is kept up to date and has never lapsed. Take the time to obtain and verify licensing details on us and any other contractor you consider for work in your home or business. (Just click the link above!) Doing so will protect you from loss. We’re looking out for you! 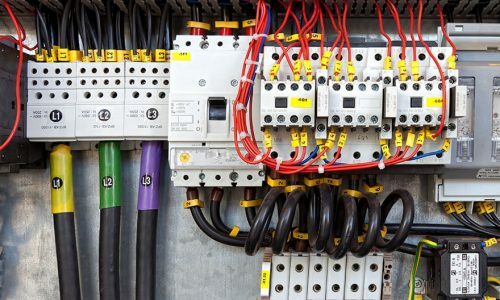 Custom Electrical Solutions, Inc. is a fully licensed and insured electrical contractor serving Southeast Florida. Reach out to us today at 954-464-5507 to schedule your in home evaluation. We expertly serve home and businesses in Coral Springs, Parkland, Weston, and more.